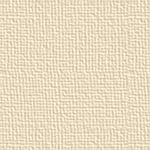 Bamboo Steamed Bamboo Vertical Width: 7" Length: 86.5" Thickness: 1/2" For thousands of years throughout Southeast Asia, bamboo, a type of fast-growing grass, has seen hundreds of uses. 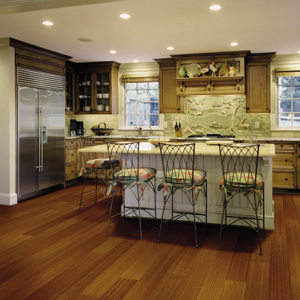 Bamboo's strength and exotic beauty are the perfect recipe for a new use - as flooring in our homes. Now the wonderful qualities of bamboo have been combined with the time-saving technology and convenience of our VersaLock glueless flooring system.